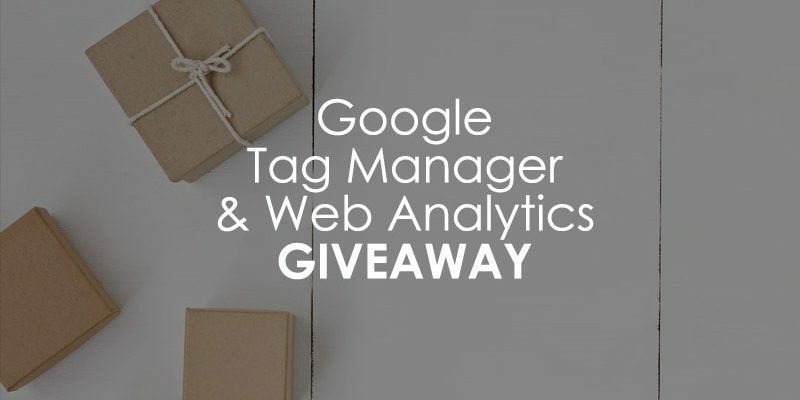 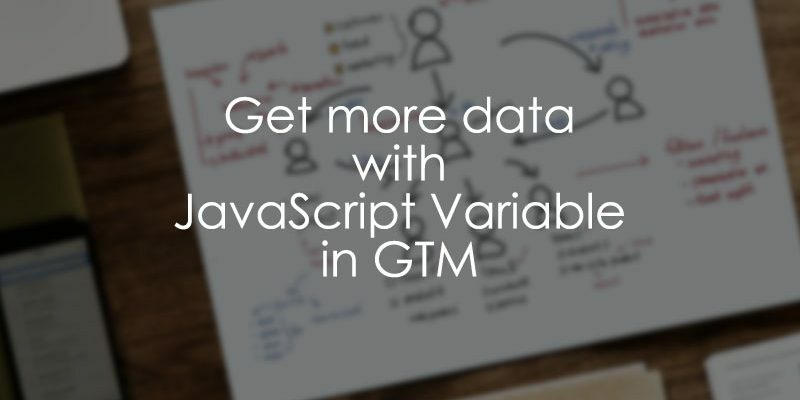 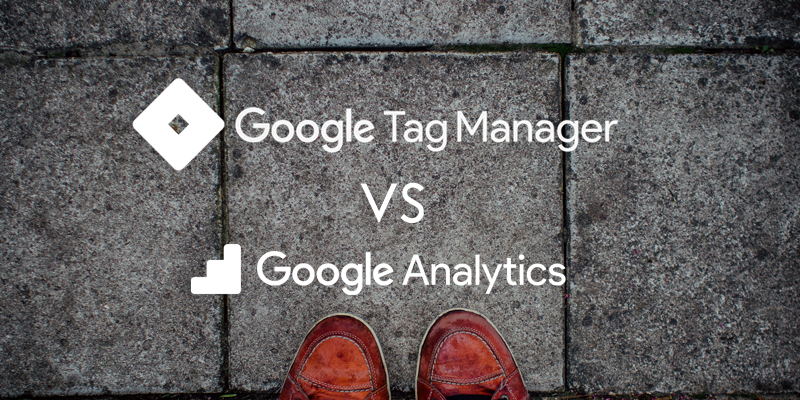 Google Tag Manager Course by Analytics Mania is live! 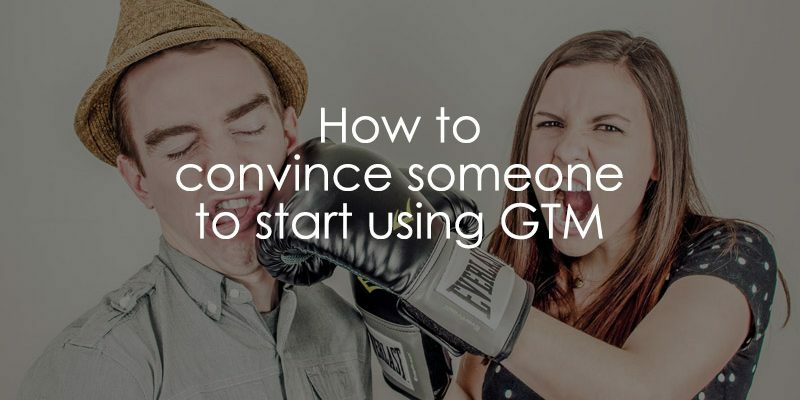 Today is the big day! 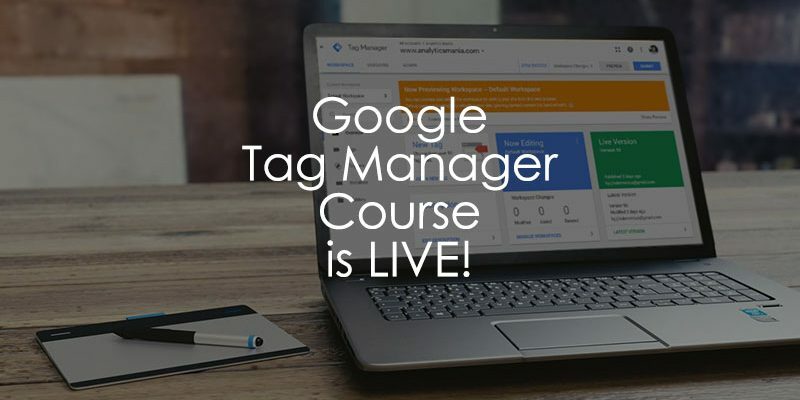 My Google Tag Manager course that I’ve been carefully crafting this entire summer is now open for enrollment. 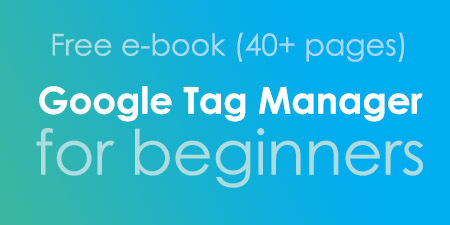 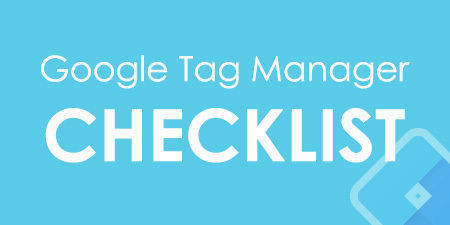 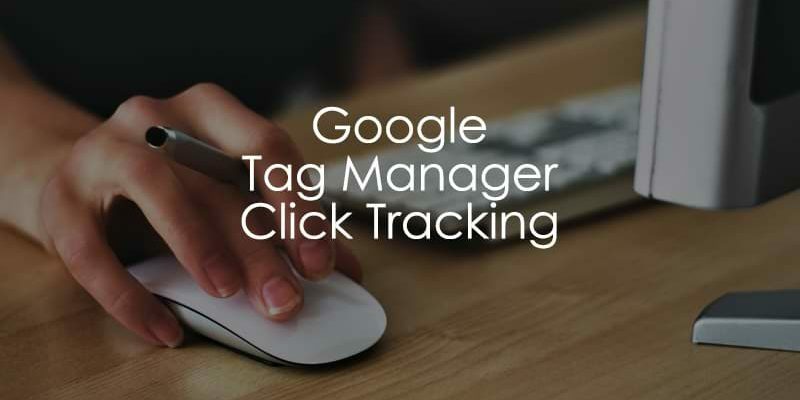 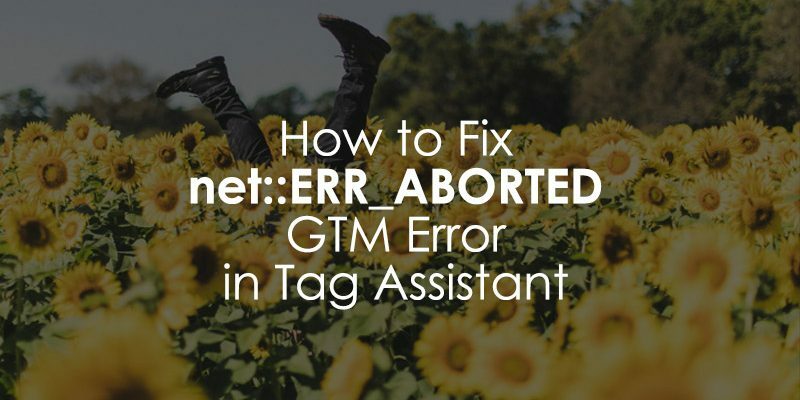 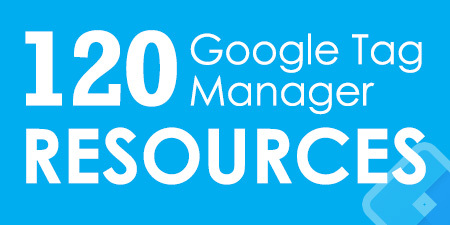 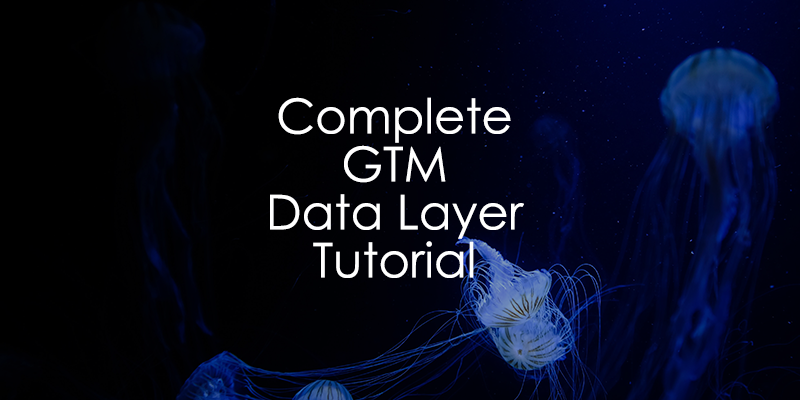 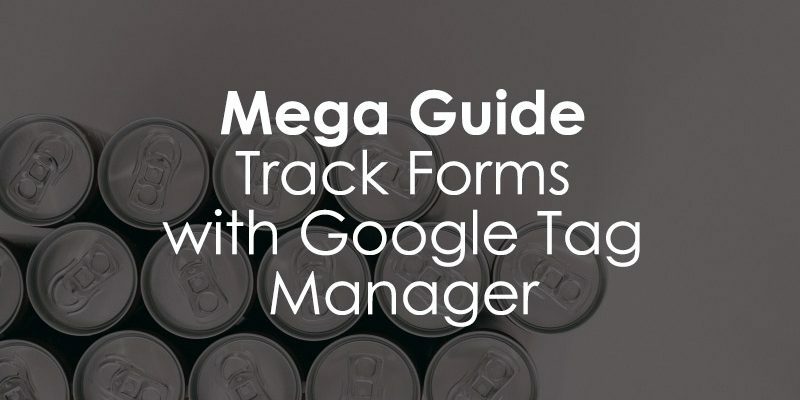 If you are just starting with Google Tag Manager or are a fresh intermediate user, then this is for you. 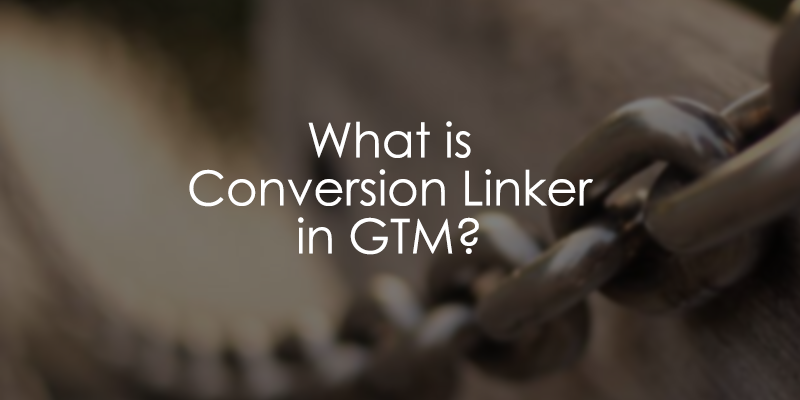 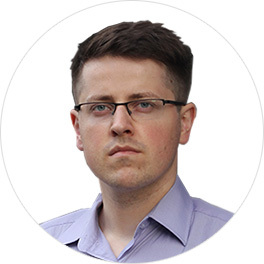 What is Conversion Linker in Google Tag Manager?